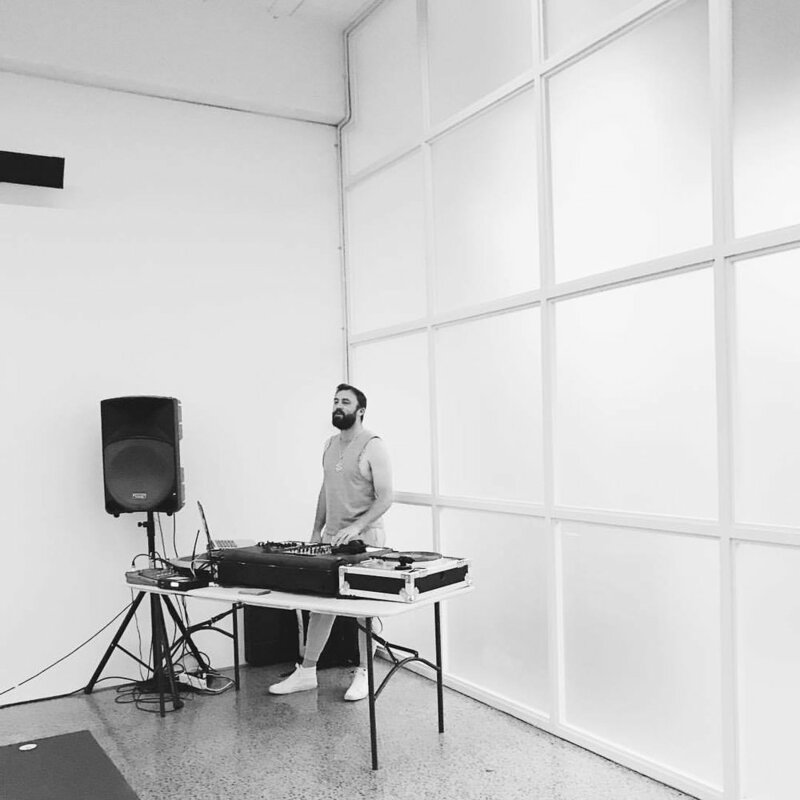 Hailing from the Royal County, The Kingdom of Meath, James Fowler, under the label of HighKings, is a DJ/Producer based in Auckland, New Zealand playing a varied selection of funk to soul, disco to house. From a young age James had a strong passion for dance and electronic music and at night he would use his fathers stereo to tune into the pirate radio station. For his 13th birthday James was given a CD player and loaded it with The Prodigy's 'Music For A Jilted Generation’ which changed his life forever. James got his foothold on the music scene by following DJs around to local events and offering his assistance loading gear in the hope that one of them would eventually take him under their wing. Hard work paid off shortly after as James was offered his first warm up set and by 15 received his first set of turntables and gained residency within a year. By 19, James was DJ’ing 4-5 nights a week at bars and clubs, expanding his experience and unique sound. Over the years of DJ’ing at a range of events and venues for crowds all over the world from Europe, America, Australia and now New Zealand, James has earned a deep appreciation for earlier music genres and cemented his unique style that mixes disco, house, funk, soul and hip hop to appeal to different audiences and events. For further information, bookings or to listen to some samples of his work please see details below. Please complete the below form if you have a general enquiry or if you wish to touch base about a booking request, please use the ENQUIRY page. Cheers! ....just wanted to send our warmest and sincerest thanks to you for being part of our wedding.